Calling all young innovators and entrepreneurs! 2019 Junior Dragons Den Regional competition dates announced. Junior Dragons’ Den is a student business competition and call to action for entrepreneurs from Grades’ 5 to College/ Trades school level to create their own summer job/ business or to expand an existing one. The competition is open to students from throughout the East and West Kootenay, Thompson Country and North East British Columbia. Junior Dragons who qualify for the regional competitions are matched with mentors from each respective regional business community. 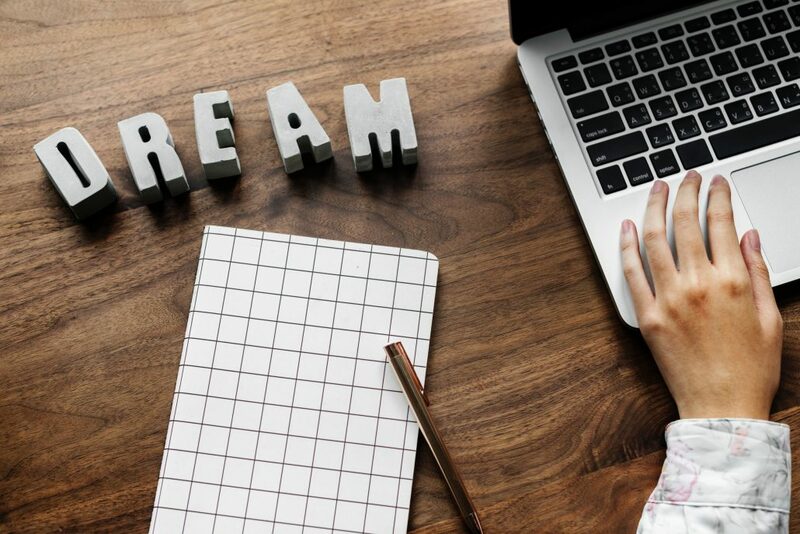 Mentors work with our competitors and assist them with preparing a dynamic one-page business plan and final video in preparation to pitch to our dragons during the live shows. Over $7000 in cash prizing awarded in 2018! New Ventures BC Competition: $275,000+ in cash and prizes to the best new startups in BC. Submissions open March 4, 2019. Do you have what it takes to compete for over $275,000 in cash and prizes? 6 months, 4 rounds of competition. 150 competitors, 1 grand prize winner. It could be you! Why Enter the New Ventures BC Competition? Education: Get the essentials. Learn entrepreneurial building blocks from top-notch speakers at complementary seminars and workshops. Mentorship: Get advice. If you make it to the top 40, you’ll get a mentorship team as well as pitch practice and valuable feedback. Networking: Get connected. Join up to three evetns with fellow startups, as well as mentors and potential investors. Feedback: Know what you don’t know. Provide your business plan and pitch for a jury of experts to receive constructive feedback. Recognition: Be noticed. Making it to the Top 25 means you’re a venture to watch! Prizes: Over $275,000 in cash and in-kind services to take your startup to the next level. Not sure if you qualify? Check the rules or contact New Ventures BC. Want to learn more about the 2019 Competition? Attend these educational seminar and networking events. March 4, 2019 – submissions open. Submit your registration and describe your business idea. All eligible participants move on to Round 2. Feasibility Test. Submit a 6-page response to questions about your business idea. 15 additional companies will pitch their way into Round 3. Condensed Venture Plan. Companies will be paired with a mentor team to expand their idea into an 8 page condensed venture plan. Top 10 pitches finale. Top 10 finalists make an in-person pitch to the jury for a chance to win $275,000 in cash in prizes. September 20 – Winners revealed! Winners announced at Awards Ceremony. Curious about past winners? Check out the list of winners of past competitions. 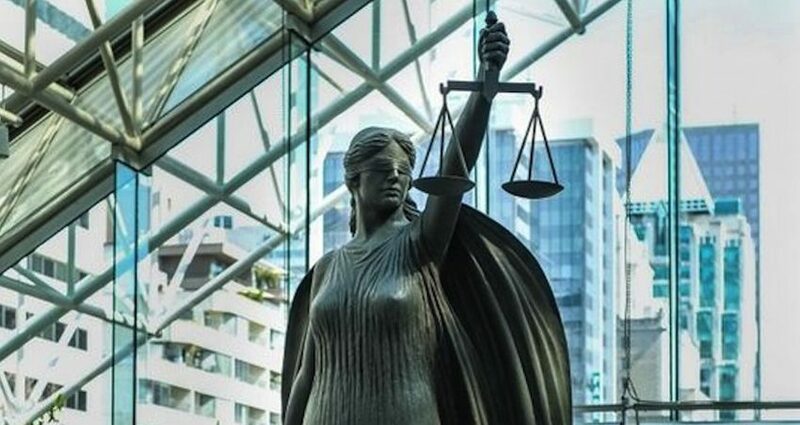 Innovate BC, the Ministry of Citizens’ Services and the Ministry of Attorney General have partnered to host the first-ever AI Justice Challenge. The Justice Sector is considered ripe for AI solutions, and the Ministry of Attorney General wants to actively engage the innovator community to help solve their business challenges with AI. These solutions would provide the public with better access to the justice system, allowing citizens to navigate their legal matters more quickly, easily, and affordably. The AI Justice Challenge offers a huge opportunity for both government and the innovation community to collaborate on solving problems that impact millions of people across the province. All questions regarding the AI Justice Challenge can be sent to procurement.concierge@gov.bc.ca. Columbia Basin Trust is supporting 12 climate action projects through the first year of its three-year Climate Action Program with $540,000. This support will help several communities in the Columbia Basin adapt to climate change and reduce greenhouse gas emissions. Several communities will focus on water-related climate impacts. For example, the City of Cranbrook will install automated stream flow monitoring stations on nearby creeks to support community water supply and flood mitigation planning and actions. Download this resource to see how our region’s climate is changing and how communities are taking action. Other communities will tackle composting, which reduces the greenhouse gas emissions from organic waste that would otherwise end up in a landfill. The Columbia Shuswap Regional District (CSRD) will advance a food waste composting program within the city of Revelstoke, beginning with the commercial sector, which generates about 1,400 tonnes of food waste annually. The year 2017 had one of the hottest, driest summers on record for the Basin. Across the province, 1.2 million hectares of forest burned, surpassing the previous record of 855,000 hectares in 1958. As global temperatures continue to increase, so do the risks of drought, wildfire and flooding. To assist Basin communities in understanding the climate changes underway, the Climate Action Program engages leading climate scientists to provide up-to-date local climate change information, and brings people around the region together to collaborate on climate action priorities. Find these resources at ourtrust.org/climateaction. Say cheese! Science Exposed is back! 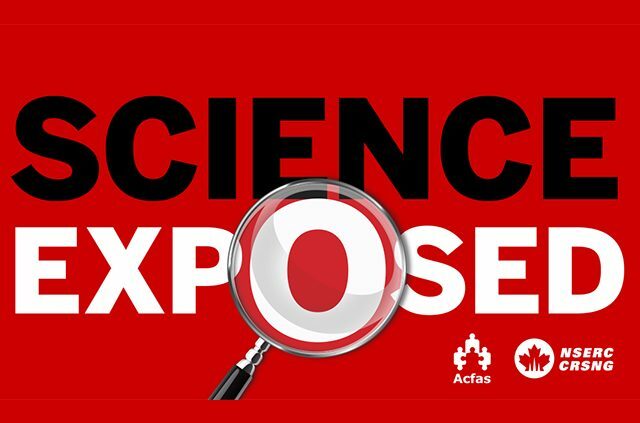 NSERC has recently launched its Science Exposed contest, in collaboration with l’Acfas. The image contest challenges Canadians to combine creativity and science for a chance to win one of four cash prizes of up to $2,000. The Science Exposed contest is devoted exclusively to images of scientific research, in all fields of study. We invite all to review the contest rules before capturing your image. Contest closes on Tuesday, January 31, 2017, at 11:59 p.m. (ET). A French version of this competition, called La preuve par l’image is also organized by l’Association francophone pour le savoir (Acfas) in collaboration with NSERC. http://kast.com/wp-content/uploads/2017/01/Science-Exposed-1.jpg 450 640 Tracy Connery http://kast.com/wp-content/uploads/2019/03/KASTLogo-2019-white-lo-1.png Tracy Connery2017-01-23 00:00:002017-03-13 13:16:48Say cheese! 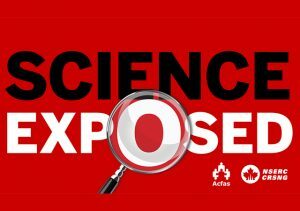 Science Exposed is back!